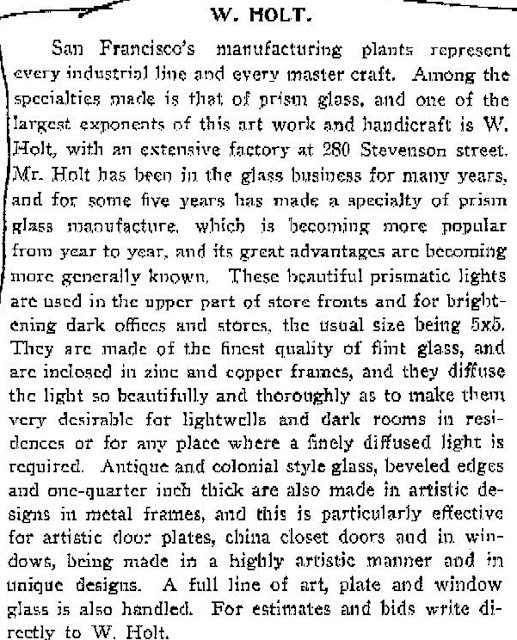 In as much as we've put the nails on the Holt Glass Works coffin, I thought that it would be fun to learn about William Holt. My mother volunteers at a library in the Bay Area. 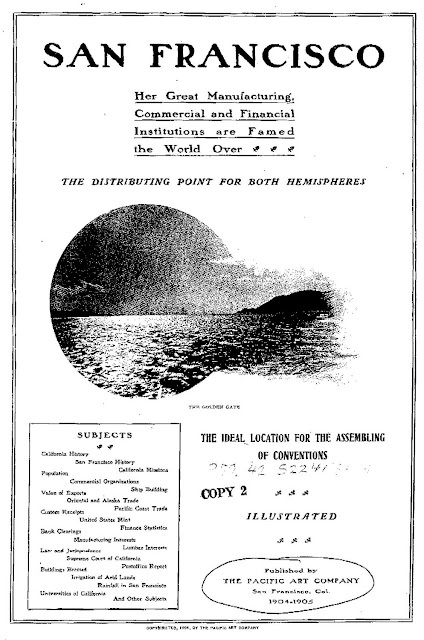 She asked a personal favor of the research librarian on my behalf who, after much effort, provided us with the following information. Translated; this means that his residence was located in Ward 6, on Anthony Street in Berkeley. 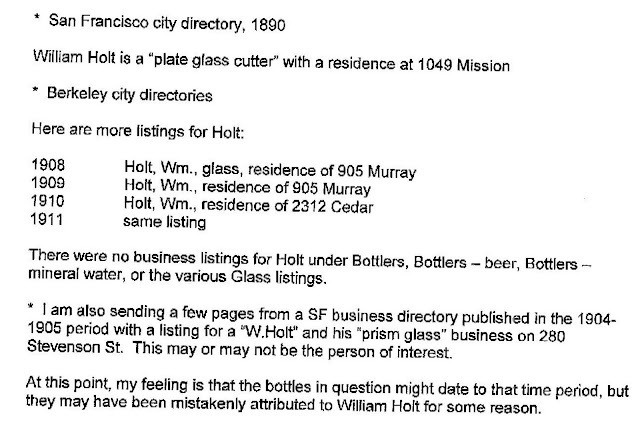 How William Holt went from mild mannered glass cutter to the owner of the imaginary Holt Glass Works will remain forever clouded in the mists of time. A special thank you to Charlene Silva and the Campbell public library for their assistance in tracking down the information provided herein.